There are two major screen technologies on mobile - LCD and OLED. LCD has been around since the start and while we had seen the occasional OLED, it wasn’t around 2010 when the tech truly started to show its potential. 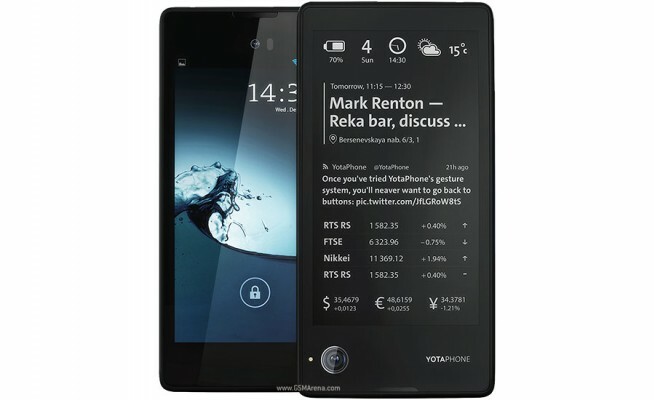 The Nokia N8, for example, had excellent sunlight legibility. The Nokia 808 PureView that came two years after it is still one of the highest scoring phones in our test. But back to 2010. That’s when the current leader emerged - Samsung’s Super AMOLED on the Galaxy S, a new flagship line. It improved on the already excellent screen on phones like the Jet and Omnia II, but it still had a rocky start. 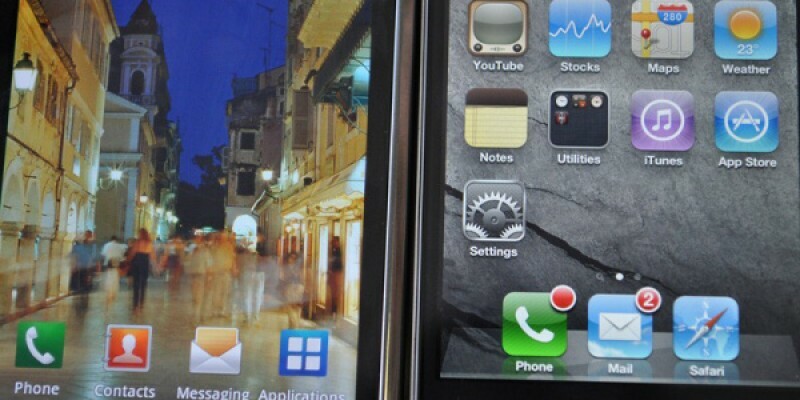 Comparisons with Apple’s Retina were not quite going in Samsung’s favor. The company worked and worked on it and its latest flagships offer high-grade color accuracy and amazing legibility. There is reason to believe some version of OLED will be the future. 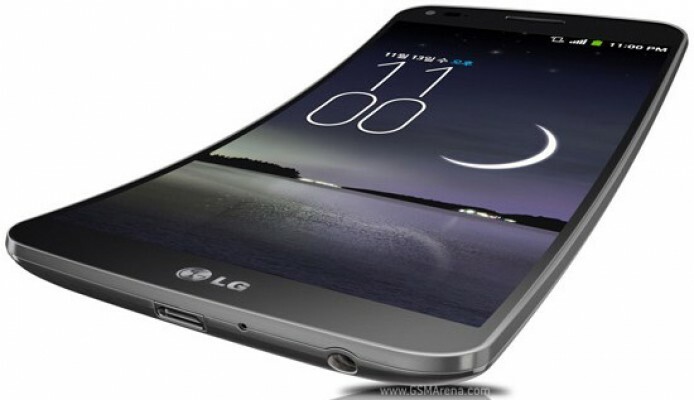 Take the LG G Flex for example, it had a flexible P-OLED screen! That tech was later used in LG’s smartwatches, though it showed its young age - the 6” screen of the G Flex had only 720p resolution and the watches suffered burn in. 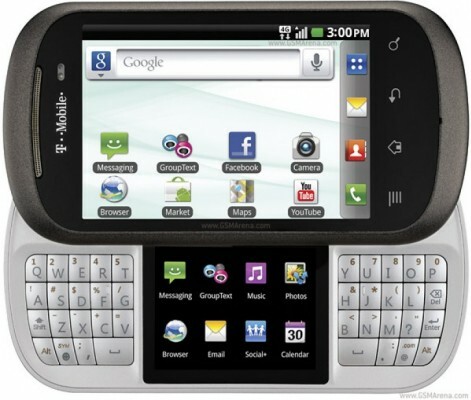 Samsung had a similar thing with the Galaxy Round but that experiment came to an end quickly. Still, a flexible screen may make a return when foldable phones hit the market - the rumor mill promises it won’t be long now! Recently, the flexibility of AMOLED has been used to do curved edges. 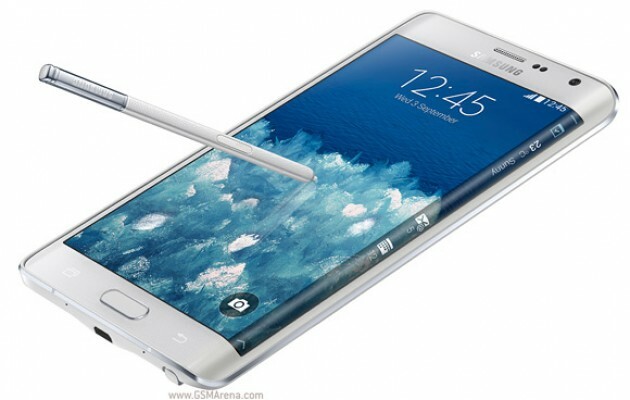 The Galaxy Note Edge showed that idea to the world and it has since become a staple of flagship Galaxys. In fact, the Galaxy S8 may not have a flat screen option. Of course, good ol’ LCD is capable of some amazing tricks. Remember the Motorola Aura? It had the first round screen we remember. And no flat tire like the Moto 360 either. Recently, it’s LG that has been cutting up LCDs in unusual shapes. The LG V20 screen had its upper left corner cut off to make room for the dual camera. This time around, the company trimmed the edges of the LG G6 screen to make it more resistant to impacts. By the way, if you’re interested in oddball secondary screens, this edition of Counterclockwise has the most curious specimens. Moto and LG resurrected an old trick that a lot of feature phones had back in the day - always on displays. 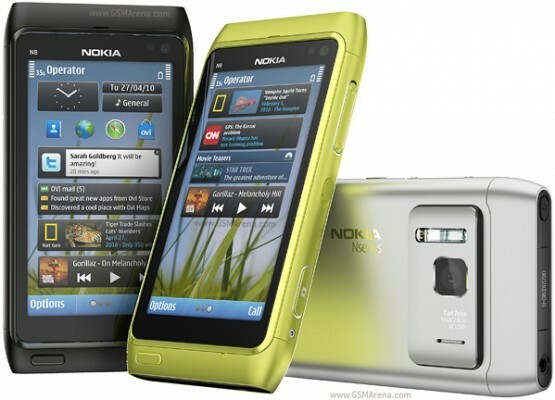 Nokias of old could put the screen in transflective mode, yet as screens grew in size and resolution such low power modes were forgotten (until recently, that is). AMOLED has been doing it too. It has the advantage that it can turn on only the pixels it needs while current LCDs have to run the backlight at low power. That’s different from “transflective,” which simply (and efficiently) reflected sunlight. E-Ink displays redefine always on, some of them can maintain an image even when completely disconnected from a battery. Despite multiple promises, a proper full-color E-Ink screen is not available on phones. Frame rate is another issue still to be solved. The occasional oddity like the YotaPhone popped up, but none has stuck around. Qualcomm claimed it had solved those issues with the Mirasol display on its Toq smartwatch but that went away without leaving a mark. And smartwatches need E-Ink the most with their tiny batteries. Too bad Pebble went under. Sidenote: we’re conflating several “E-Ink” technologies here, that’s a long story we’d rather not get into right now. The point is, even Pebble’s “Memory LCD” was greatly more efficient when running 24/7 than a traditional screen. 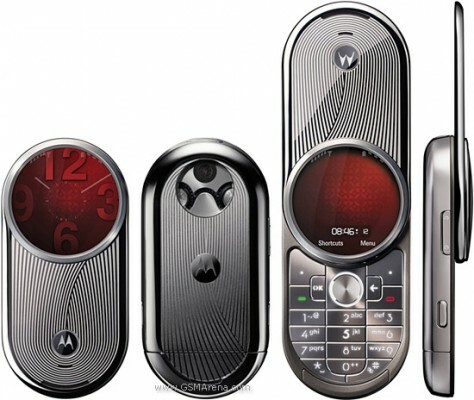 Another sidenote: we can’t be the only ones wishing Motorola would do another MOTOFONE. 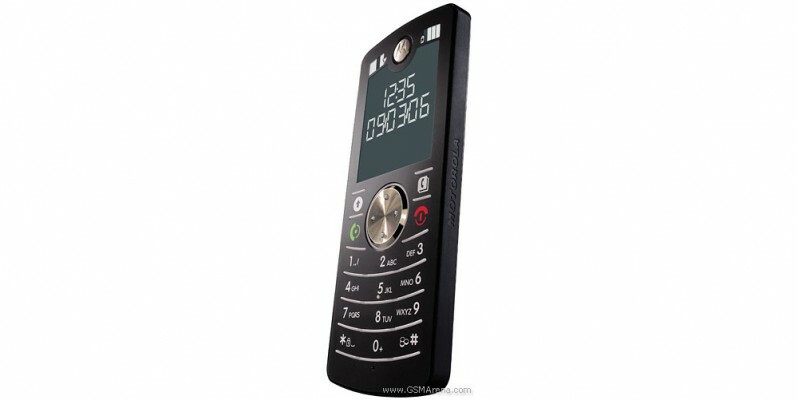 Its display was closer to a calculator than to the phones of its day, but on a feature phone it’s a plus - great legibility, low power use. 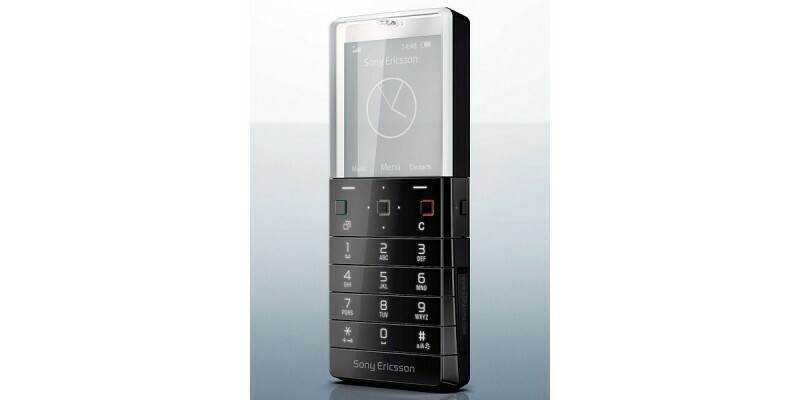 Another dead end was the transparent screen of the Sony Ericsson Xperia Pureness. Sure, it looked cool for a second, then you noticed its low resolution and lack of colors. It wasn’t even that transparent. Recently, we’ve seen similar (but more advanced) tech make its way to TVs, but their usability beyond store showpieces is questionable. Perhaps transparent AND foldable will be better. What does the future hold for smartphone screens? Bendable, flexible, transparent AMOLEDs? Or high FPS, true color E-Ink? Or something else entirely? There’s no shortage of emerging display technologies and our eyes are ready for them. I know the feeling! G Flex 1 here, awesome set, too bad series is discontinued! Graphene displays are the future in my opinion. They can do really cool things - bendability is being one of them. But it's hard to achieve that technology.